I’m pretty much snowed in on this Monday morning, which will hopefully make for a productive day of writing. How ‘bout you? Feeling perky and ready to kick off a new week? 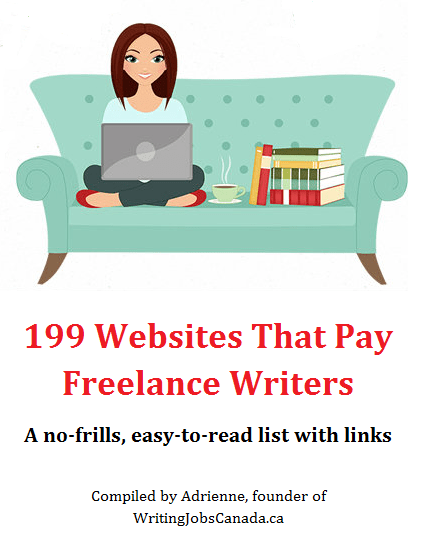 I’ll help get you started with a new list of writing job leads for freelance writers and those looking for on-site writing gigs, too. And if you’re a travel writer, be sure to scroll to the end of the list to the call for submissions from a great Canadian organization. PS – Follow via email using the link in the footer if you’d like my daily list of writing job leads delivered straight to your inbox. 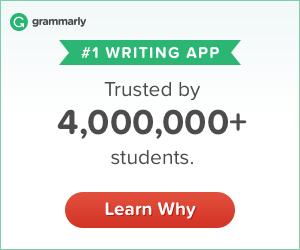 First-person narrative travel stories that express an overarching message or lesson learned. These aren’t trip recaps, they’re a slice of life away from home that gives a glimpse into what it all means. A first-person think piece that expresses a clear point of view. Rather than playing it safe by appealing to all opinions, this one takes a stance and argues in support of it. The tone is opinionated and confident but not dismissive, arrogant or inconsiderate. How-tos and travel hacks from those who have been there and done that. These appeal to backpackers and hostellers who want to do more, meet people, see the sights and save money. Narrowly focused around a particular angle, our guides give backpacker-focused tips for experiencing a particular slice of the world. Following the “A _____’s guide to ________ in _______” format. Send us a note with a detailed pitch to magazine@hihostels.ca—tell us what your story is about, what readers can take away from it, what kind of photos or video you can provide and a bit about you and where else your work has appeared (including links). And we’re not like the rest of the internet: we love spoilers! If you’re pitching a travel story, tell us what happens or what the takeaway is at the crux of your story—without that it’s hard for our editors to get a sense of how great your story might be. Please let us know about the availability of photos (minimum 2000px wide) or video. Unfortunately, we can’t accept stories that have appeared elsewhere online or in print. If you have an idea that may come from a trip you haven’t taken yet, feel free to let us know but we won’t commission a story until the trip is complete and you have a better idea of what you can provide. Payment varies but does exist. While we strive to respond to everyone, if you don’t hear from us in four weeks, feel free to pitch your story idea elsewhere or send us another idea.